A well paced and intimate wedding without the rush and frills is definitely one of our favourite to document. Call it fetish, but we certainly enjoy documenting people enjoying themselves and living in the moment! 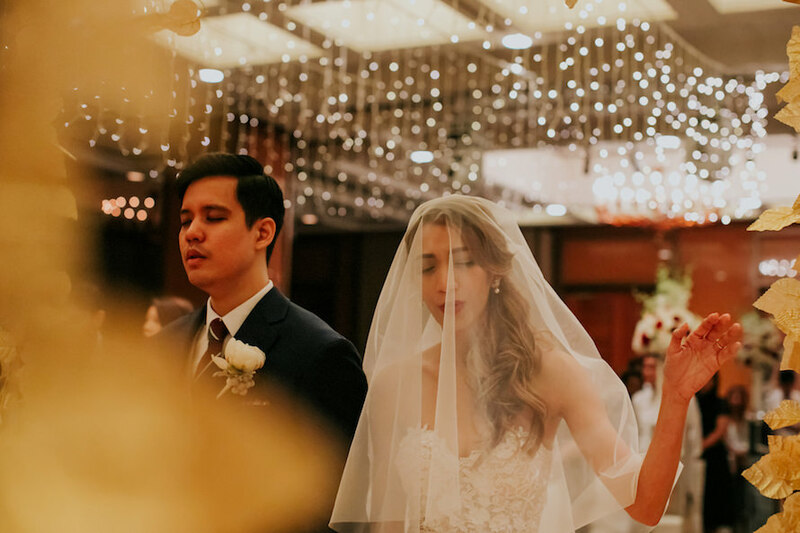 Zack and Nadia’s intimate wedding at Regent is certainly one of such. These two darlings spent some quiet time on the dance floor swaying to their favourite tune, under a canopy of suspending lights, gold leaves and handcrafted larger-than-life-florals styled by Wulala . To top things off, their celebration ended on a high with guests grooving to rock and roll on the dance floor; we couldn’t be more trigger happy when we spotted their elders enjoying themselves on the dance floor too!